Heavy digital repair for a recent client. 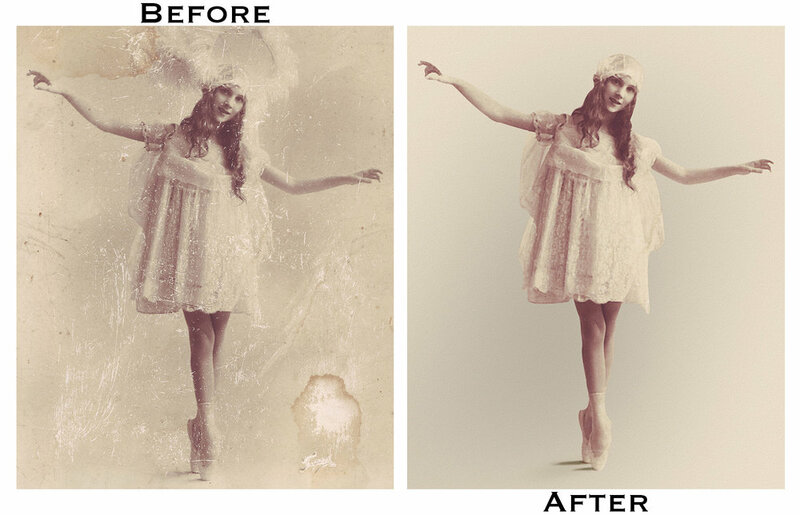 Your old memories deserve a new life! What will Nipun do for you? Call/Email with your image(s) for a quote! Or, Fill out the form below to reach out. Nipun is based out of Midway Point, Tasmania. 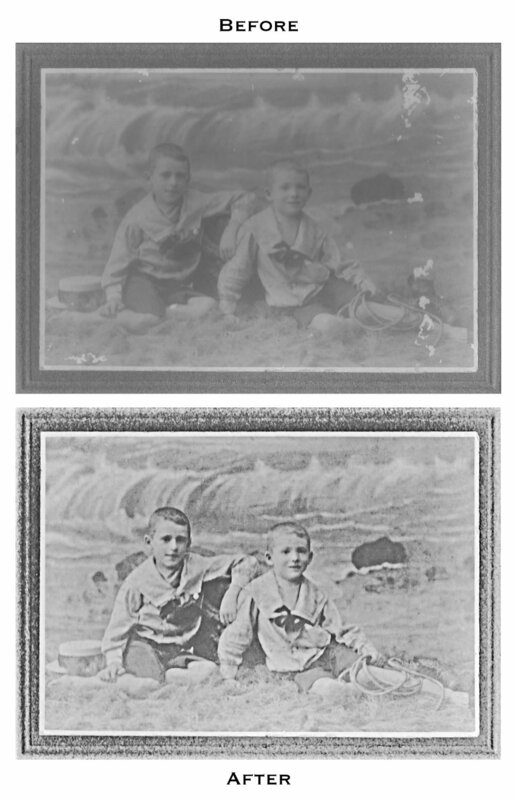 Digital restoration is possible for anywhere in the world online; But, If you require Scan/Print services along with restoration, Nipun’s service area spans Hobart and its surrounds like Sorell, Richmond, Midway Point etc.